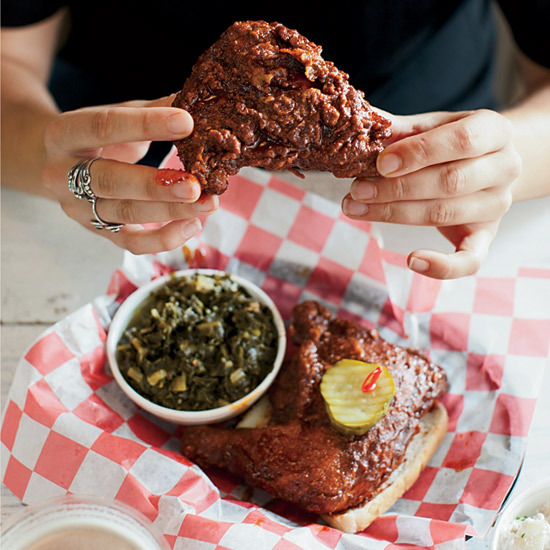 It’s less than a year old, but Hattie’s is as good as the old-school hot-chicken place in town, Prince’s. The fried chicken is always crispy, always juicy and always hot. I usually get the dark meat, with a slice of white bread and dill pickles. That’s it. hattieb.com. I just can’t cook octopus like chef Tandy Wilson does. His is crispy outside, tender and salty inside. 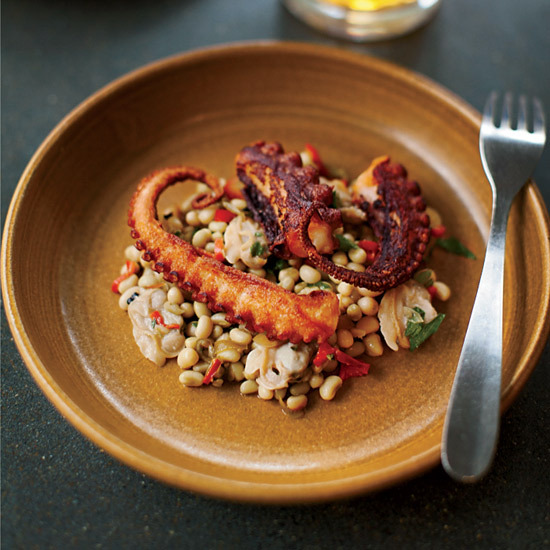 I know how he does it: The octopus is braised then crisped in a pan and served with beans. I’ve tried to re-create it, but mine is never as good. cityhousenashville.com. This is Nashville’s primo Southeast Asian, family-owned market. The mother makes her own pâté and roast pork belly. 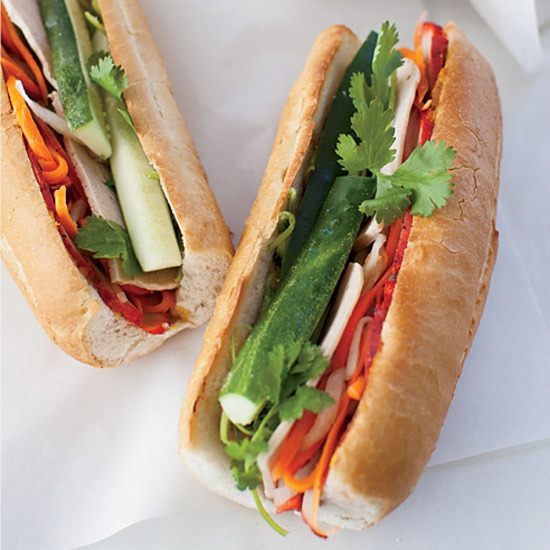 It’s a perfect straight-up bahn mi for $3.50. You order at the register, and they radio to the mom in the back. 2160 Nolensville Pike; 615-742-3268. Sometimes at lunch I just want a good basic sandwich and hot coffee. 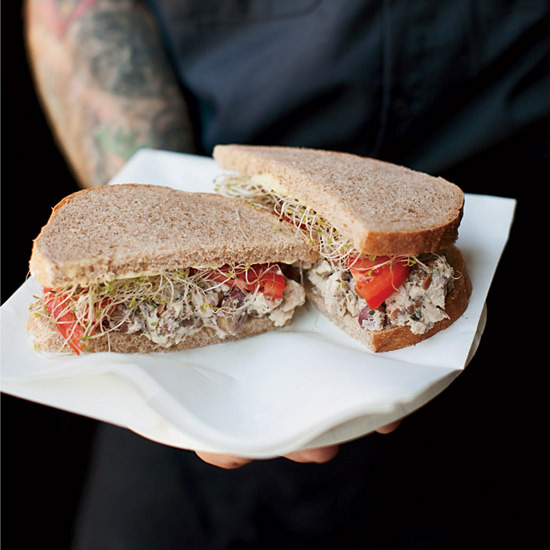 Zack Maddox’s chicken salad has the right amount of mayo, and he puts in grapes and sprouts, too. It also helps that the place makes its own bread. coffeelunchnashville.com. Lockeland Table is a new place in an old building that looks like it might’ve been a general store. 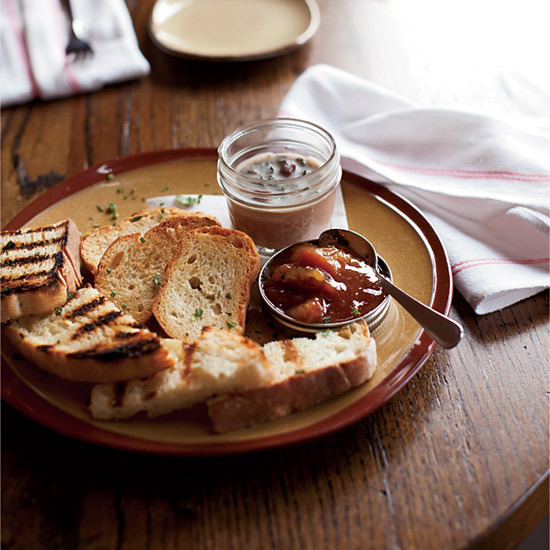 Chef Hal Holden-Bache’s super-smooth pâté comes in a mason jar with toasts and preserved peaches. The kicker is the layer of bacon fat on top. lockelandtable.com. Crema is my favorite coffee shop anywhere. You can take a class with the baristas. They will make four or five kinds of coffee—one as a pour-over, one in a press, one in a siphon—and then discuss the differences. When I first heard about Crema’s coffee soda, I was not sold, but it’s awesome. 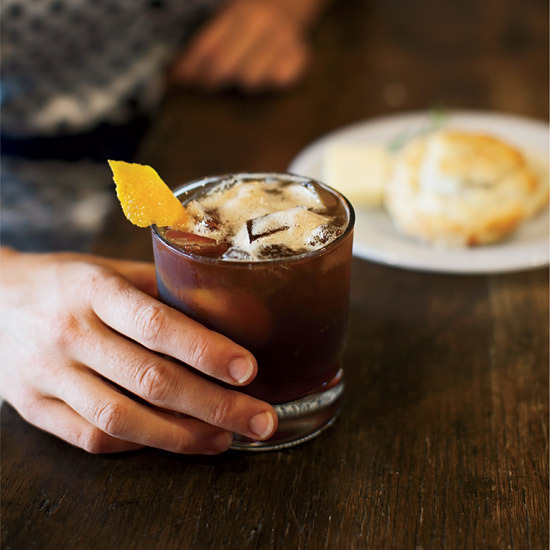 It’s a cold, carbonated coffee drink that’s subtly flavored with orange: slightly sweet and so refreshing. crema-coffee.com. Sarah Gavigan has a day job in the music business but also a great love for Japanese izakaya food, especially ramen. 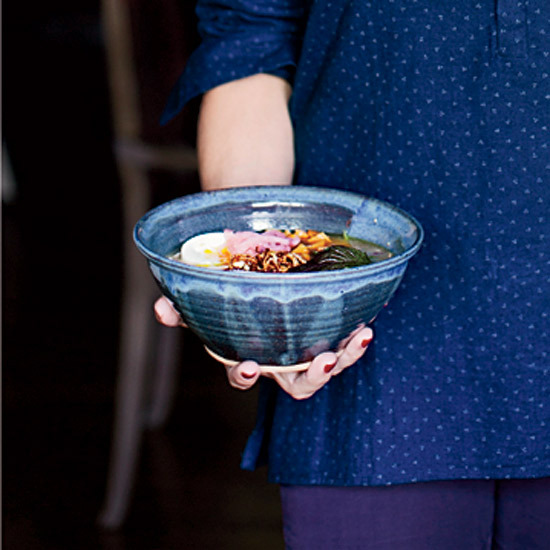 She started doing pop-up ramen dinners called Otaku South, including one at The Catbird Seat, and they always sell out. She will be opening a real restaurant soon. I like her pork ramen. A lot. She makes a super-porky, super-fatty tonkotsu broth, then she adds shoulder meat, a poached egg and cooked greens. otakusouth.com. There are taco shops up and down this street, but El Amigo is my favorite. It’s in a former gas station, which is painted yellow and has pictures of tacos hanging on the wall. 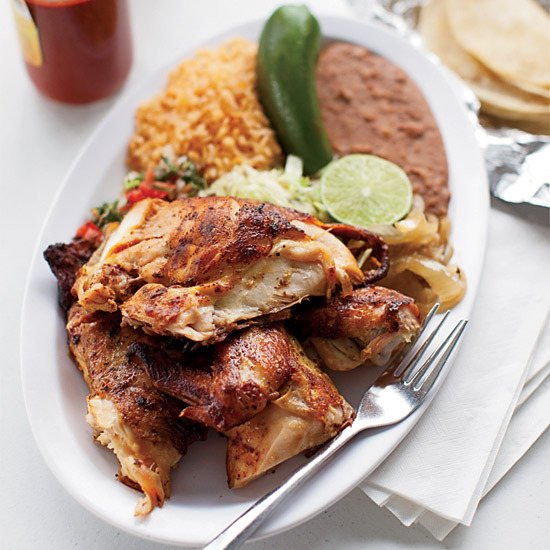 The chicken is char-grilled, so it has that great smoky flavor, and it comes with tortillas, avocados and red or green salsa. It’s about 12 bucks and feeds three people. 3901 Nolensville Pike; 615-833-6434. Chef Dave Cuomo used to cook over at the Patterson House before he opened up this pizza place in the farmers’ market last spring. 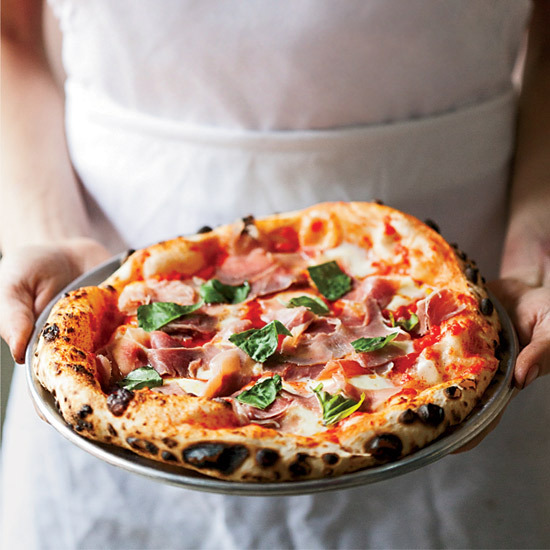 He makes a straight-up Margherita pie topped with slices of country ham. The crust is sourdough, and the combination of the sourness of the crust with the char from the wood-fired oven is amazing. 900 Rosa L. Parks Blvd. ; 615-457-3863. I love superripe pears. Our cook Mayme Gretsch turns them into an ice, freezes it in pear-shaped molds, then puts chocolate stems on top. It comes with black walnut, cardamom meringues and Fernet-Branca gelée; Josh and I love Fernet. This dessert is so cool: The flavors somehow team up to taste like banana. 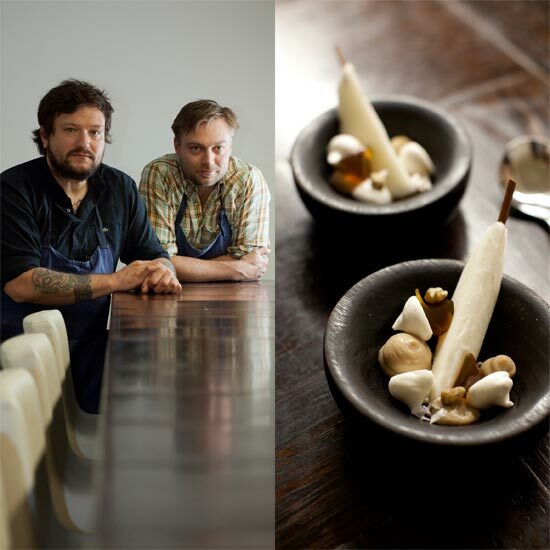 thecatbirdseatrestaurant.com.